Today starts the third season of Ranked matches 2.0 featuring a lot of rewards, including one of 12 unique achievements. Don't miss your chance to obtain cool prizes! The third season starts today and will end on December the 25th, 23:00 UTC (December 26th, 00:00 CET). 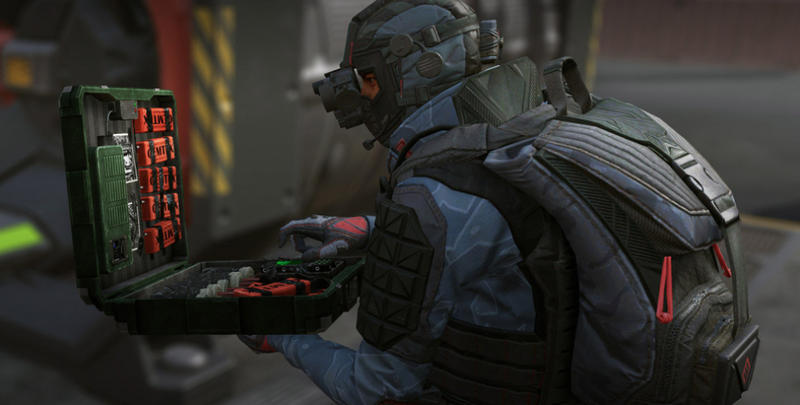 Ranked matches will be conducted on all “Plant the Bomb” and “Blitz” maps. You can always track your progress in your account overview on the site. Skinned, seasonal and elite crown versions of the abovementioned guns are also allowed. All other restrictions will remain intact. Please note that there won't be Atlas of War rewards in this season. Still, we have received much positive feedback about that and we will consider adding something similar in future seasons. In order to advance between leagues, you need to win consecutive matches. As you climb higher, you will have to display better prowess, flexibility and persistence. At the same time, you won’t drop down instantaneously if you happen to lose — you will have a change to recover by winning a series of matches. If you fail to use this opportunity and continue to lose, you’ll roll back to the previous league. Important! It will be incredibly tough to drop out after reaching the first league — you will have to lose 9 matches out of 10. This has been implemented as a preventive measure to let the top contenders master their skills to perfection while enjoying the competitive scene, without worrying over losing their rank. 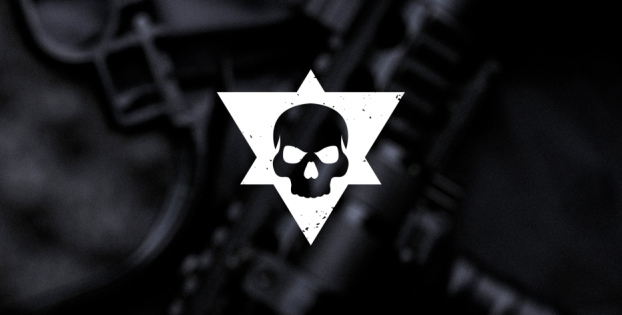 All participants that win at least one ranked match will receive the “Warface Ranking Matches League” mark. Top contenders that finish the season in the first league will be able to proudly fly their “True Cowboy” stripe. Please note that if you skip a season, you’ll have to wait until the 12-season cycle is complete to try and earn that achievement again! The full list of all 12 achievements for reaching the first league can be found in the announcement. The absolute champions that collect all 12 stripes will receive a unique badge, “Best of the best!”. The ultimate reward for reaching the first league is the Amethyst weapon skins. This is a one-of-a-kind series that can only be unlocked via ranked matches during fall. Once the winter season starts, the weapon series will also change. Please note that you will not be able to get the same skins twice if you have already received them before. 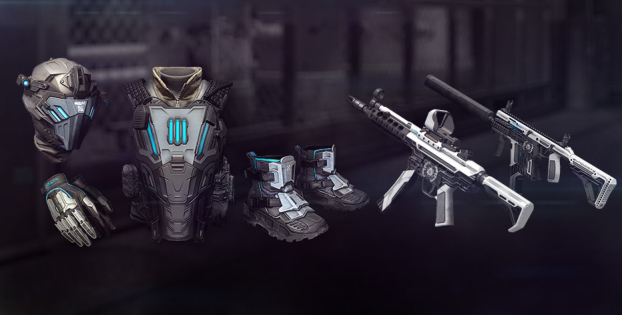 Old weapon skins remain available in the game, and you will be able to get them just as before. Read all about personal XP gains, rewards and more! The November update has just gone live, bringing the first-person spectator mode, weapon improvements and much more!